Throughout my childhood and into my early adult years it was rare for me to read anything but an occasional comic book. My mother, Rose, meanwhile, was a voracious reader, often consuming 10-12 books every three weeks—the maximum allowed by our local library. Although her formal education ended when she graduated from high school, she was more highly intelligent, articulate, and “in the know” than most college graduates. I greatly admired this quality in her and adopted her practices to a good degree throughout my various careers. This is especially true in my work as a Coach, in which I often get to share the minds of others through their wonderful, world-expanding books. How would a good book related to your existing interests, challenges, or priorities provide a mind-expanding contribution to your world? Consider the practice of always having a good book handy, so your mind is always expanding. 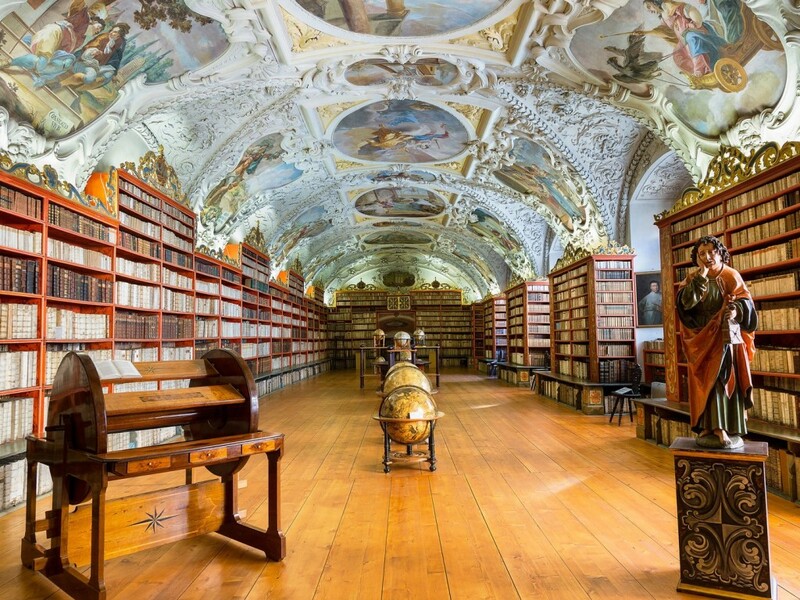 Click THIS LINK to see some of the world’s most amazing and beautiful libraries. They clearly demonstrate the honor given to books and learning. This entry was posted in Learning, Readings, Self Improvement and tagged Barry Demp, Demp Coaching, Learning, Reading, Self Improvement, The Quotable Coach by Barry. Bookmark the permalink.